As a representative of watchmaking companies such as Rolex, Tudor, Hublot, Franck Muller, Cvstos, Zenith and Hermes, Anshindo offers the watch maintenance service for watches sold in our shop or from other official retailers. Depending on the case, the after-sales service is treated in our workshop according to the recommendations given to us, or entrusted directly to the workshops of the brands. Mechanical watches are extremely complex. They are in constant operation and follow you throughout your life. As a result, they require regular maintenance in order to function optimally and accurately for many years. 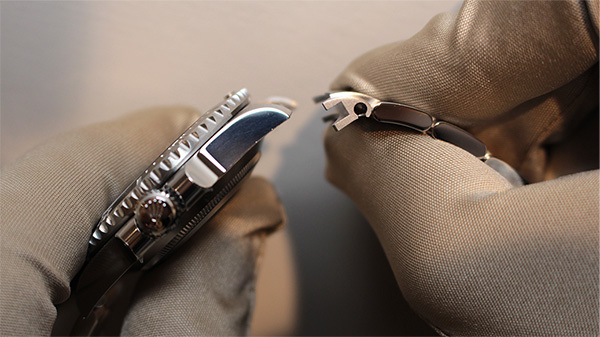 We recommend that you regularly hand over your mechanical watch to our workshops for a complete check or overhaul. In order to offer the best service after sales as possible, our workshop and the watchmakers have followed the formations and have obtained the certification they need by the watchmaker’s houses which we are loyal. They are the ambassadors of our large experience and proficiency which ensures the excellente service. Our watch’s workshop and polishing are equipated by the most recent and perform well materials in order to respect the quality critters of the houses we represente. We are constantly keeping up our materials in order to always propose a high level service after sale. The Anshindo after sale service ensures you the best care of your watch. 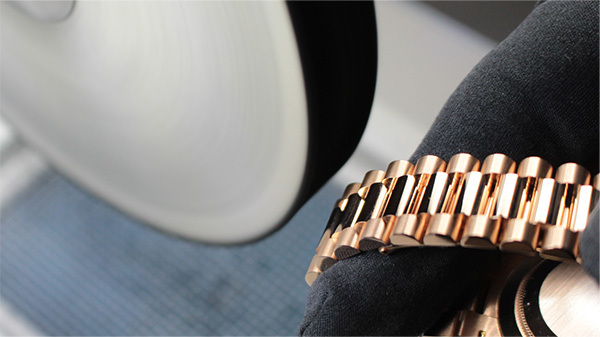 Our watchmakers do everything they can so that your watch keeps all its quality and its original appearance. The precision and the water resistance of the watches are controlled according to the rigorous criteria established by the manufacturers. Like any high-precision instrument, any mechanical watch needs to be regularly services according to the recomandations of the watch manufacturers in order to perfectly work. 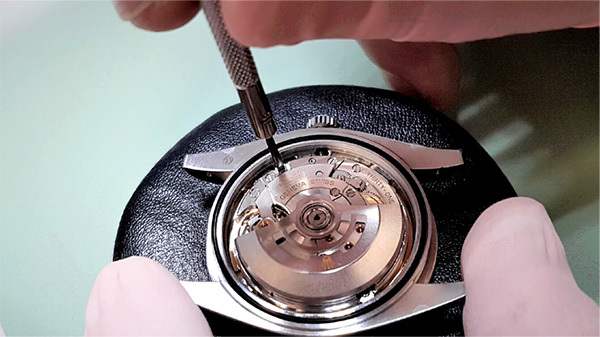 During the service, the watch is disassembled, the mechanism is cleaned, lubricated and controlled. Any worn mechanical parts are replaced. The case and the bracelet are polished in order to give the watch all its beauty. After a complete overhaul, Anshindo provides you a guarantee of service for your watch, according to the terms of the contracts in force in each watchmaking house. Damage resulting from accident or improper use of the watch is excluded from this warranty. 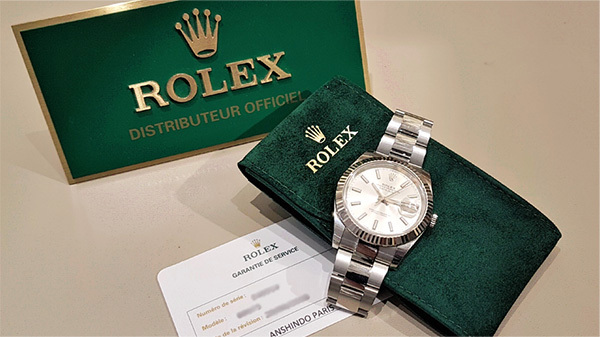 In addition, the guarantee of service does not apply to the consequences of natural wear or age of the watch (bracelet included), or the replacement of the battery or the watch glass.